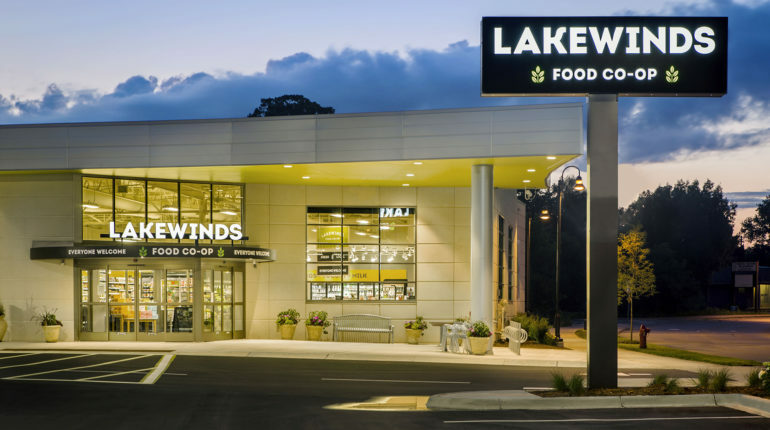 Everyone is welcome at Lakewinds Food Co-op. 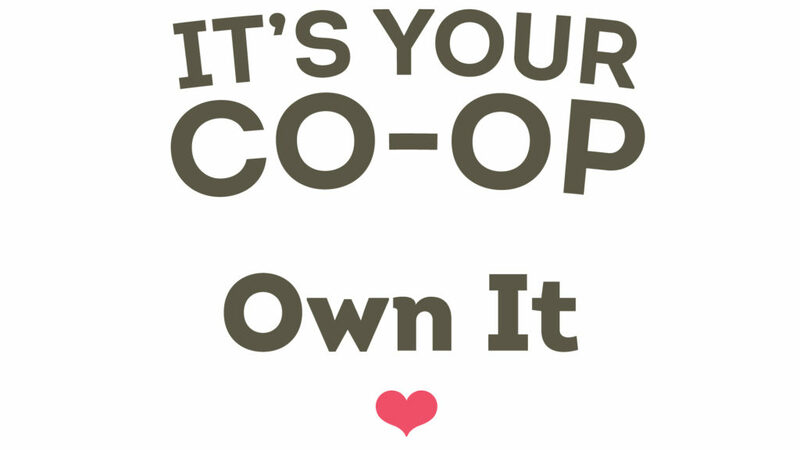 But when you join the co-op, you become part owner of our unique, values-driven business, with over 20,000 other Owners. 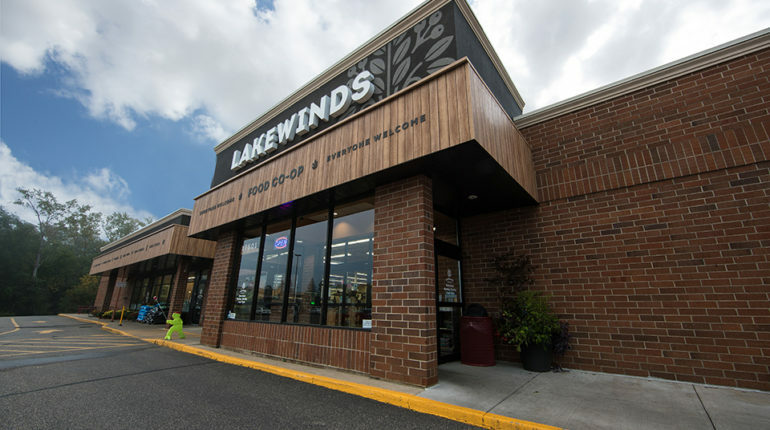 Your investment builds equity for the co-op, along with being a supporter of an independent, community-owned business that supports the local economy, ethical purchasing, and human cooperation. A full share in the co-op is $90, and is good for life. 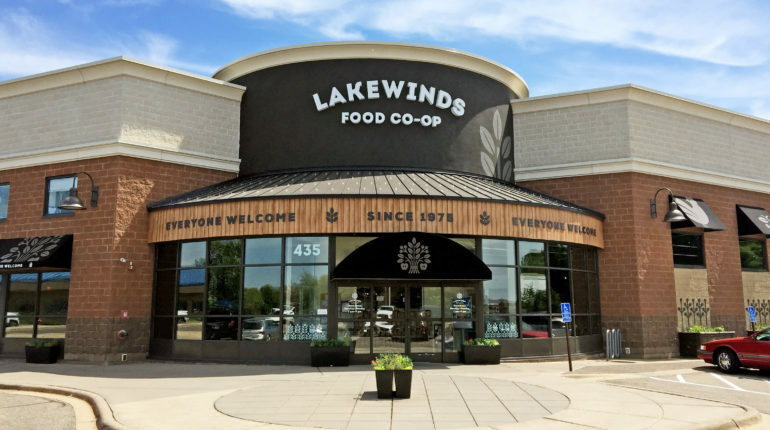 To become an owner, visit one of our Lakewinds Food Co-op locations and stop by the customer service desk.